✎ Good morning #BelieveNation! 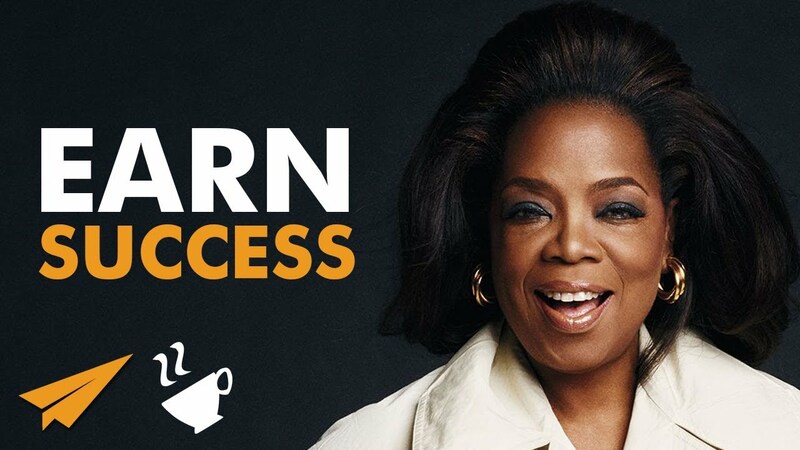 Today’s message is: “Earn Success!” Over to you Oprah Winfrey. ✎ She’s a media proprietor, talk show host, actress, producer, and philanthropist. She’s best known for her talk show The Oprah Winfrey Show, which was the highest-rated program of its kind in history. Several assessments regard her as the most influential woman in the world.